Treat yourself to the Ultimate VIP treatment. 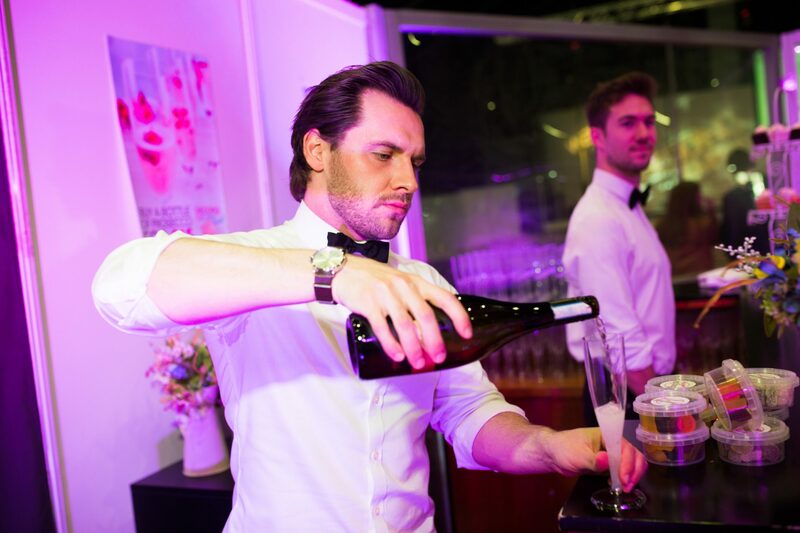 Included in this fabulous package is all-day access to the Exclusive Lounge, VIP Goodie bag full of treats, reserved catwalk seating, glass of bubbly, fast track entry and the latest edition of Wedding Journal magazine. 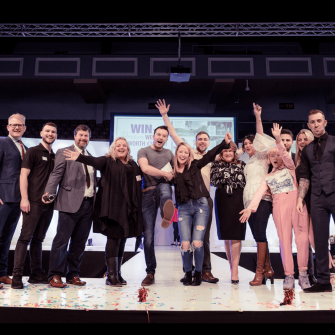 One of the highlights of the show, the International Bridal Catwalk will be showcasing all of the latest 2019 designer bridal collections. 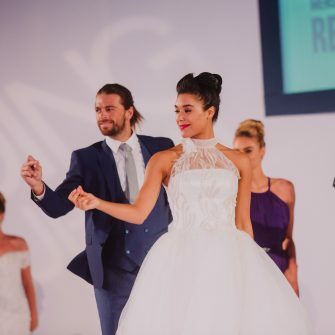 Running three times daily at 12pm, 2pm and 4pm, our unmissable bridal catwalk show features models and dancers who always put on an energetic, entertaining performance that showcases all of the latest looks for brides, bridesmaids, grooms and MoB's. 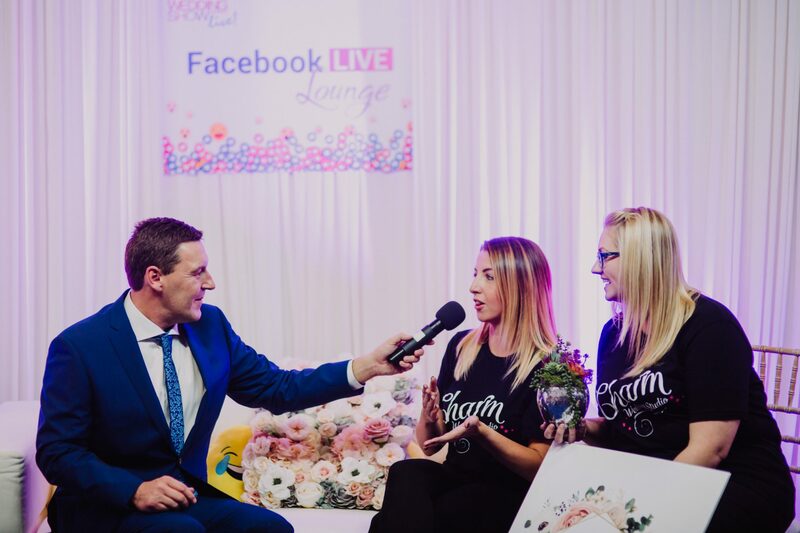 Two lucky couples have the chance to win the wedding of a lifetime at the shows. 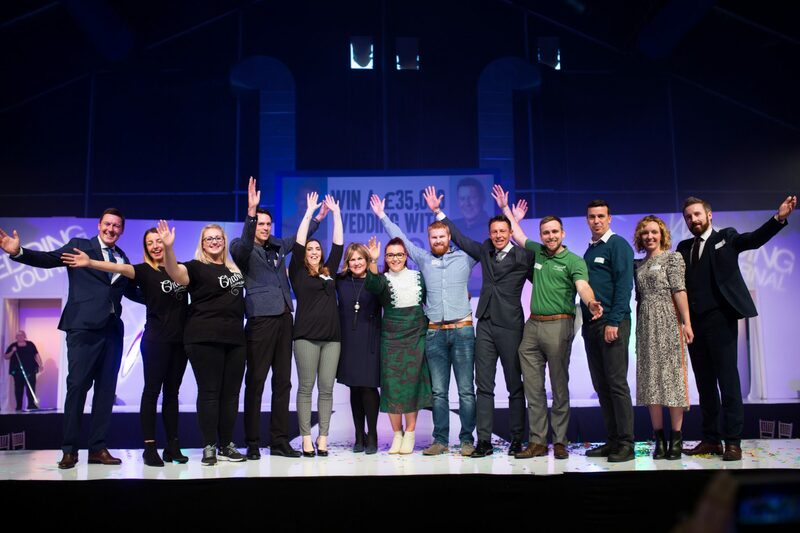 If you buy tickets online to the either the Wedding Journal Show Dublin or Belfast you are automatically entered into this competition, you can also enter during the the two days of the show and via out media partners, Evoke.ie, 98FM and CoolFm. Planning a wedding can seem difficult if you don’t know where to start. We will host a panel of planning experts to answer your queries and ease your wedding worries. 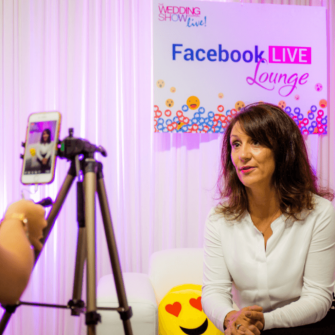 From venues to budget and planning, our lounge will be open to all, so come prepared with your questions. 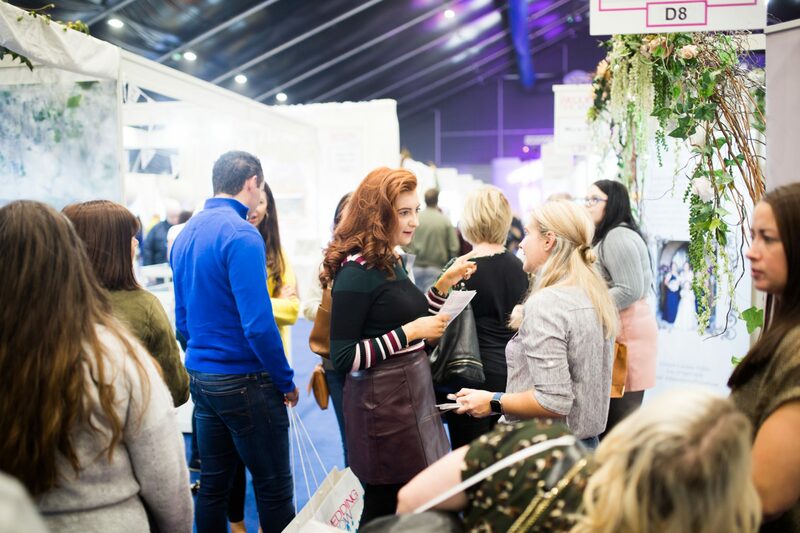 We have 100s of exhibitors with 1000s of ideas all under one roof! For an extensive list of who will be exhibiting at the show click here. 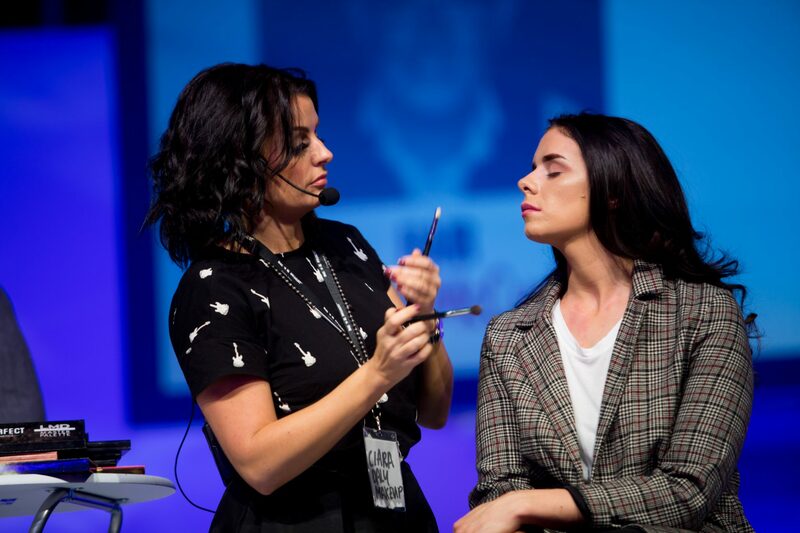 Our Main Stage demos were buzzing at the Autumn Shows. 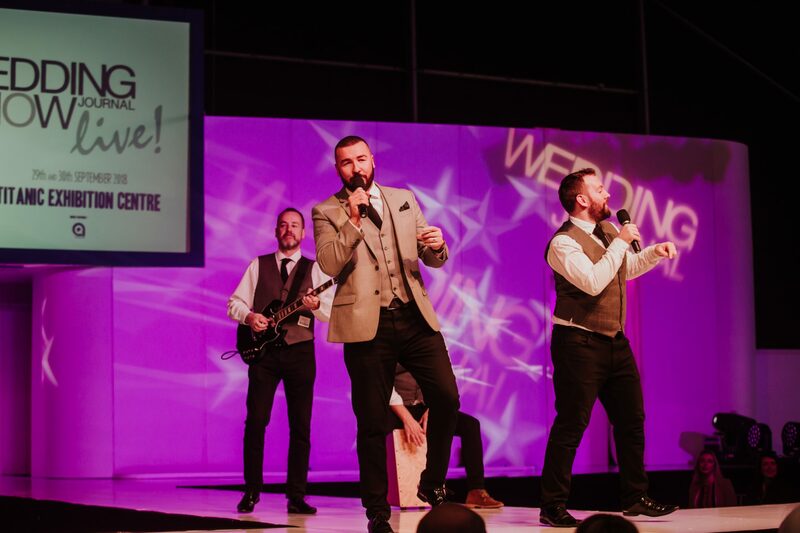 We have live performances from some of the hottest bands and performers in the wedding world; you don’t want to miss out! Wondering where to go on honeymoon? Fancy getting married abroad? 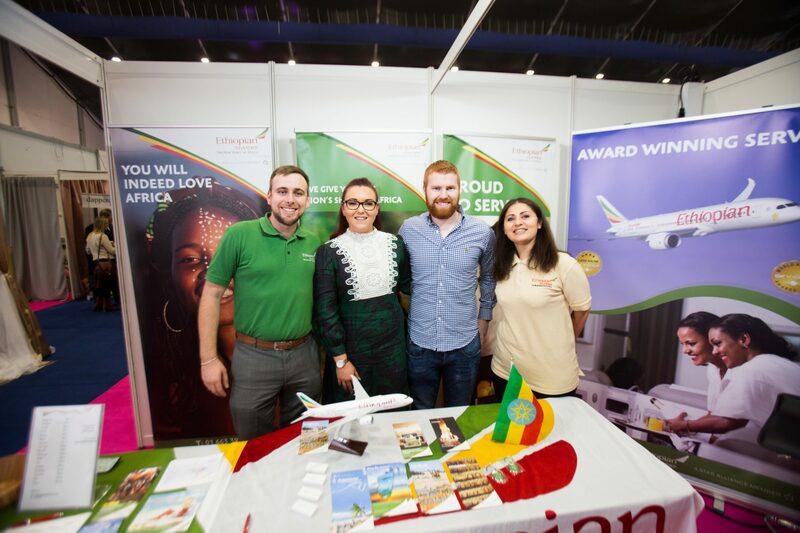 Both shows feature a range of honeymoon and destination wedding specialists who will be able to offer expert advice on a wide range of luxurious destinations. The aim of this NEW area is to offer expert advice on financing and decorating a couple’s first home, as well as lots of wedding gift ideas. With so many options out there, we’ve discovered the latest trends in bridal beauty. 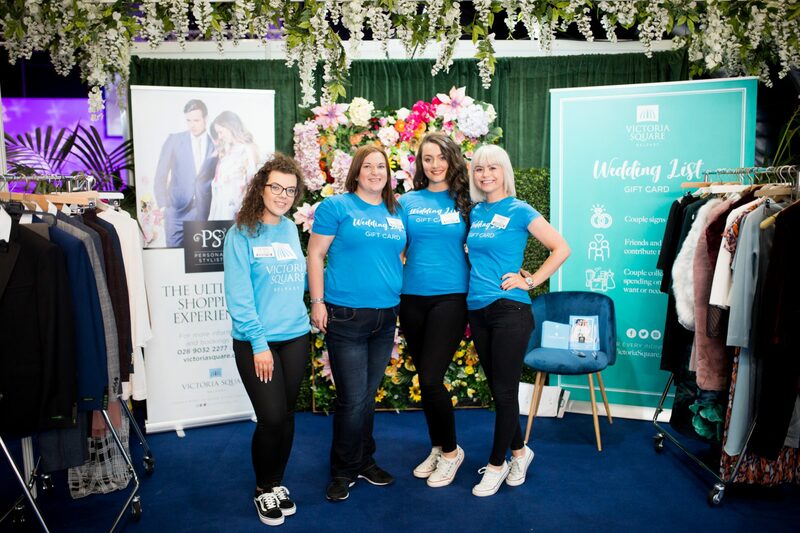 The aim of our new Beauty, Health & Wellbeing area is to offer expert advice on the latest beauty products, therapies and treatments for brides and grooms preparing for their wedding day. When? 2nd & 3rd February 2019. Where? Titanic Exhibition Centre, Belfast. Find Your Dream Dress on The Bridal Catwalk!